Great prices for your Driving Lessons. The good news is there is no test at the end. The discount you will get from participating insurance company's should easily cover and exceed the cost of this course. Get a normal insurance quote first, then ask what discount they will give you once you have completed the Pass Plus course, you will be amazed. Free Lesson as a thank you.
" 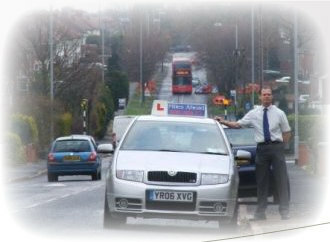 special offer to new pupils"
Miles Ahead Driving Lessons Birmingham. and we will then contact you. we are based in Streetly, Birmingham. The best method of contact is via text message. Your likely to get a quicker response.